Have you ever had one of those weeks where you just need a do-over? That was me last week. I decided on Thursday to just hit the reset button and start over, right then. I wasn't going to wait until today. Now, don't get me wrong, I love using Monday as a fresh slate to start over for the week ahead but, the truth is, every day is a fresh start. We don't have to wait until Monday. If you don't have 5 minutes to watch the video, let me break it down for you. - I ate out way too much, and made poor food decisions because I was uncomfortable. 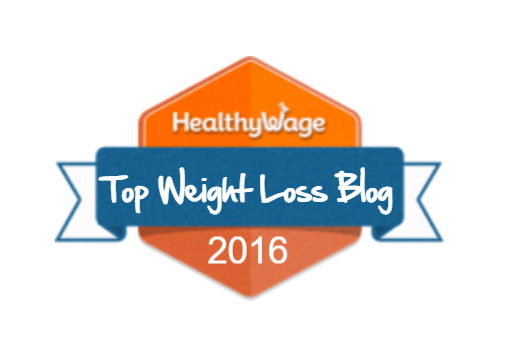 - I became more uncomfortable throughout the week because I just kept eating poorly. 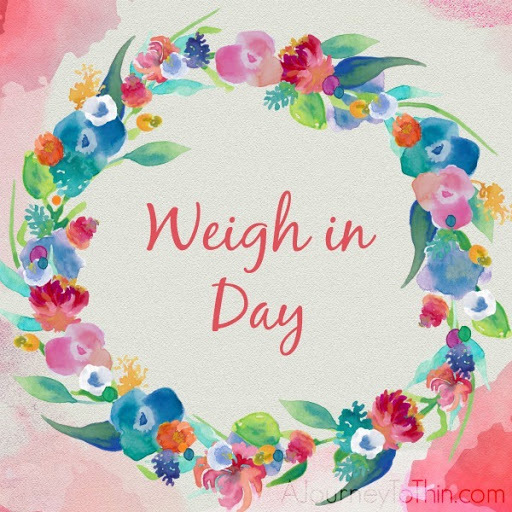 - By the time Thursday came, I said enough was enough and I submitted my weight for the week and pressed the reset button so I could MOVE ON! I am so glad that I did myself the favor of moving on when I did. I don't know what I would have been waiting for, otherwise. Nobody can make the changes you need to make in your life but YOU. At any given moment, you can say enough is enough, and make a change. Is this going to be your moment? Comment below if you're ready to turn things around and make it a great week ahead! As for my week ahead, it is FAIR WEEK over here! I am going to be focusing mostly on eating super well throughout the day, that way when we go out to our local fair in the evening, I don't have to feel guilty for getting my gyro and milkshake, as per our family tradition. Dinner for the week: Gyro & Peanut Butter Milkshake from the FAIR! Yay! I love your honesty and restart. I had a Restart today. I did not see the video anti yesterday so it just so happen that today is Monday. I really need to focus on food this week and I want to challenge myself to stick to it! 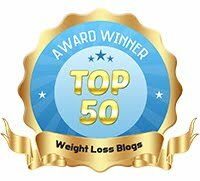 I want to lose weight while living Life but it is a lot harder for a 50 year old. Thanks for your inspiration!